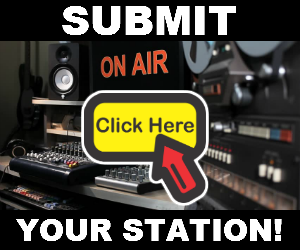 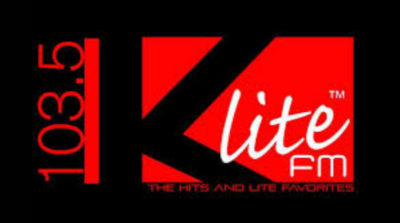 Listen to K Lite 103.5 Live Online Streaming. 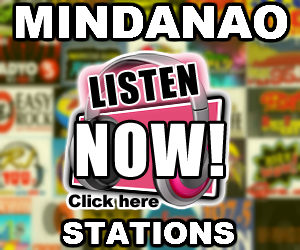 DWKX, branded as 103.5 K-Lite, is an FM radio station in the Philippines owned by Advanced Media Broadcasting System, Inc. 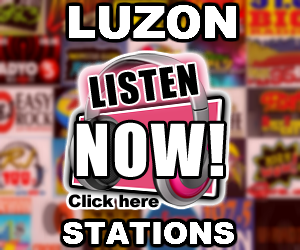 The station's studio is located in Jollibee Plaza, Ortigas Center, Pasig City, with its transmitter located in Paragon Plaza Building, EDSA corner Reliance street, Mandaluyong City.